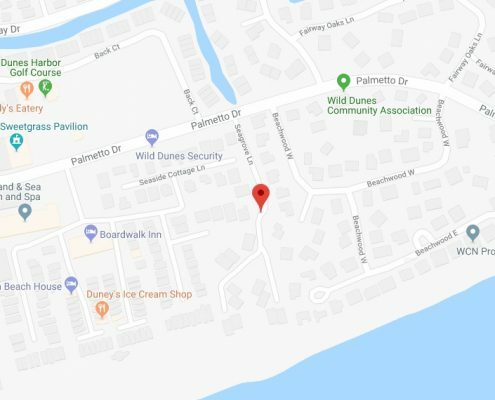 Tucked within the renowned Wild Dunes resort, the Seagrove neighborhood is an exclusive Isle of Palms condominium community. Just steps from the beautiful Atlantic and surrounded by lush vegetation, Seagrove offers a truly appealing beachside lifestyle. Residents can enjoy the tranquility, accessibility, and nearby entertainment options that have made the South Carolina lowcountry world famous! 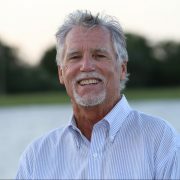 Contact Jimmy Carroll today for assistance selling or finding Seagrove homes for sale. When it comes to living by the beach, there’s hardly a better place than Seagrove. An extreme proximity to the shoreline means unspoiled ocean views and cooling sea breezes. A day at the beach can begin with a short walk out the front door! Due to its location within Wild Dunes, Seagrove residents also enjoy unlimited access to an array of community amenities and two of the finest golf courses in the region. Tennis, pools, and other recreation options are all within an easy walk of your luxurious condo. The most surprising thing about Seagrove? Despite its tranquility, it’s still close to the heart of it all. A short bike ride or walk into Isle of Palms proper reveals quaint streets dotted with beachside dining options and eclectic shops. And downtown Charleston is only a short car ride away, too! Living at Seagrove means being in the middle or everything while still getting to enjoy the lifestyle of a 24/7 beach vacation. Find out why Isle of Palms is one of the most buzzed about cultural destinations in the United States. The South Carolina lowcountry has a well-deserved reputation, and Seagrove puts you in the middle of it all. 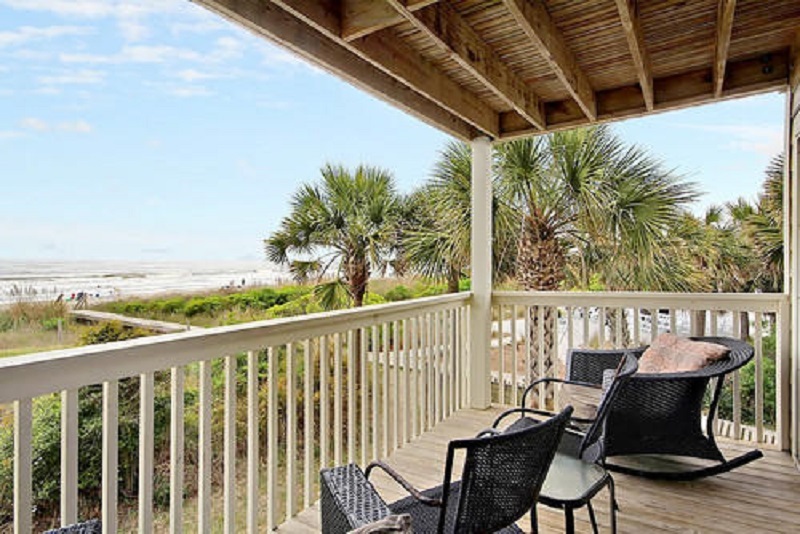 With ocean-facing screened in porches, large master suites, and a host of luxury finishes, it’s hard not to be eager to find Seagrove homes for sale. Luxurious condominiums range from 1 to 3 bedroom units and are designed with open floor plans. Units also come complete with fully-equipped kitchens, provided linens, and laundry capabilities. 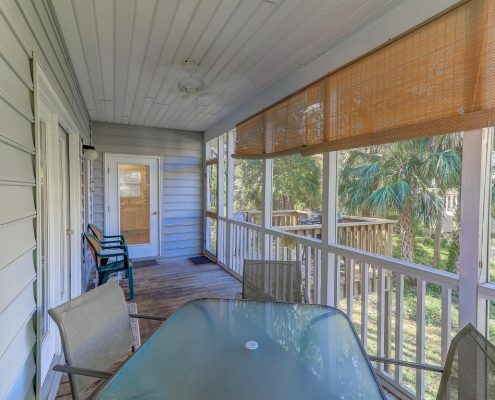 Perfectly located and finely appointed, Seagrove on Isle of Palms offers something for everyone. Contact Jimmy Carroll Realty to find your retreat today!